The recording begins with Lennon channeling Duane Eddy by busking his way through an instrumental (except for some mouth trumpet) version of 'Shazam'. The closely miked and intimate nature of this recording shines through with the following version of Carl Perkins 'Honey Don't' which Lennon obviously knows well, moving flawlessly through its rock and roll changes. 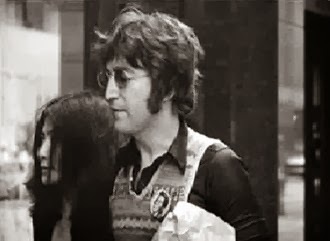 Yoko can be heard in the background intermittently speaking, and Lennon stops in the middle of 'Honey Don't and replies, "Exactly twenty two he lit her cigarette', obviously meaning they must already have shot that much film at this point in the recording. A fragment of 'Glad All Over' comes next with Lennon picking some crisp lines and starting to get into it before unfortunately breaking it off prematurely. My personal favorite track on the recording appears next with Lennon moving his way smoothly through a tight and groovy performance of Carl Perkin's 'Lend Me Your Comb'. The laid back vocals in addition to his striding guitar work make this a must have performance for all Lennon fans. The Beatles would often play this in their club days, and this 'blast from the past' by Lennon is a pleasure. His love of the melody and investment in the performance is evident. The sound quality then improves slightly with an early version of Lennon's own 'New York City' coming next on the recording. Many of the lyrics are made up or mumbled but the feeling is there and its a nice insight into the artist at work, seeing the Lennon's had just recently arrived in the city. The excitement and influence of New York inspired the work and this recording is a nice insight into Lennon's compositional directives. 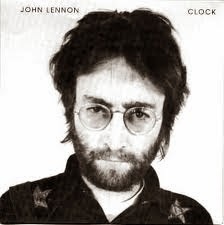 A bluesy version of the Everly's 'Wake Up Little Susie' is interrupted by a phone call from a fan trying to get through to John and Yoko to which Lennon seems slightly irritated. This audio verite' moment is a wonderful exchange. Afterwards, Chuck Berry's 'Vacation Time' then gets a nostalgic reading and includes Lennon doing some rudimentary 'Plastic Ono' soloing. Lennon's idol Buddy Holly is represented with readings of 'Peggy Sue' complete with hiccups, and a striding 'Not Fade Away'. Campfire singalong style, these closely recorded performances are windows into the influences that Lennon carried with him until the day he passed. These standard pieces of rock gold provided the basis and influence for Lennon's songwriting and art throughout his career. These intimate recordings should be treasured. Getting two birds with one stone, Lennon continues by playing 'Baby You're So Square' a track recorded by both Holly and Presley. Lennon channels both of them through his endearing and slightly goofy vocals. Prior to the opening riff something is heard breaking and smashing on the floor loudly, to which Lennon replies, 'That's what happens at a quarter to', followed by chuckles from Yoko. Keeping the Holly theme going Lennon explores his fretboard for the correct notes before embarking on a version of 'Heartbeat' that then segues into 'Peggy Sue Got Married', and then into 'Peggy Sue' for an acoustic trifecta of Holly. Lennon is again interrupted mid jam by the phone ringing, but the following exchange between an accented Lennon and the caller is well worth it. Lennon then jumps into 'Maybe Baby' with a vocal smooth as a hot knife through butter, similar to the aforementioned 'Lend Me Your Comb' the listener can visualize Lennon getting lost in covering the songs of his idols. No phone interruptions here, Lennon even vocalizes the tracks original backing vocals over the middle eight to his own delight. Lennon apologizes for something unknown before the tape is paused and then picks up with a soft version 'Mailman Bring Me No More Blues' while Yoko talks on the phone over the top, amidst car horns and ambient street noise. This is definitely a classic moment pulling back the curtain on life with the Lennon's. After Ono's phone call is terminated Lennon replies, 'Right on', before jumping with both feet into a swinging rendition of 'Rave On'. A smile immediately crosses my lips with this one which appears then disappears quickly but is played very well. Lennon pauses briefly before vamping on a blues groove while counting out the conclusion of the soundtrack and stopping the cassette. A unique and remarkable recording that not only lets us share Lennon's love for early rock and roll, but lets us eavesdrop on a private and intimate performance. 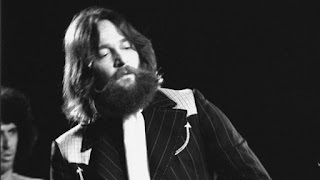 Three versions of 'Call Your Name' are featured at the end of the 'oldies' performance, with the early version featuring Lennon's guitar melody intact, but Lennon still working on filling in the lyrics with wordless vocals. This composing sequence is again interrupted by a ringing phone call, with John sounding slightly more annoyed. He picks back up and continues running through the songs changes, with Ono heard joining in with some vocalizations from the background. Lennon toys with the tempo slightly, right before the available sequence ends. Thus ends the available recordings from this session. 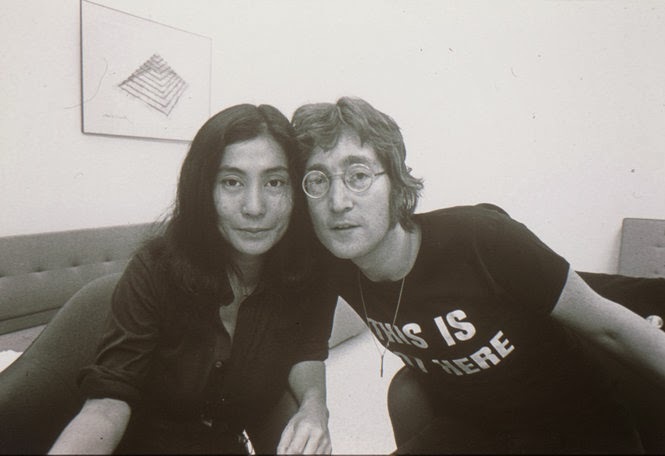 The available September 1971 home recordings from the filming of Yoko Ono's 'Clock' are a valuable piece of the picture when looking at Lennon's entire body of work. The tape reveals his influences, his humor, and his love of rock and roll, through a clandestine glimpse of historical crack in the door. 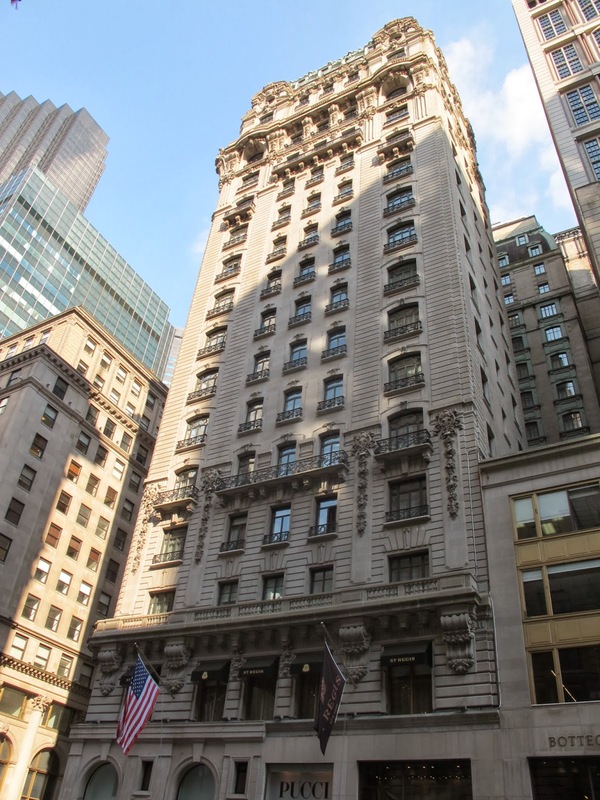 The recording represents a period piece from early in the Lennon's New York City life often underrepresented and forgotten in the context of his career. Any and all fans of Lennon's 1970's output owe it too themselves to check this one out.